Sounds delicious. You can take the boy out of The Catskills, but you can’t . . . . . This must be an example of delectable materialism. My brother and I would stop at your dads store after school for a pickle. Jack would help us up, so that we could pick out our own superb pickle. Considering what the left has been going through for the past forty years, I commend your pickles for being only half sour. Lovely recipe Louis – look forward to trying it. 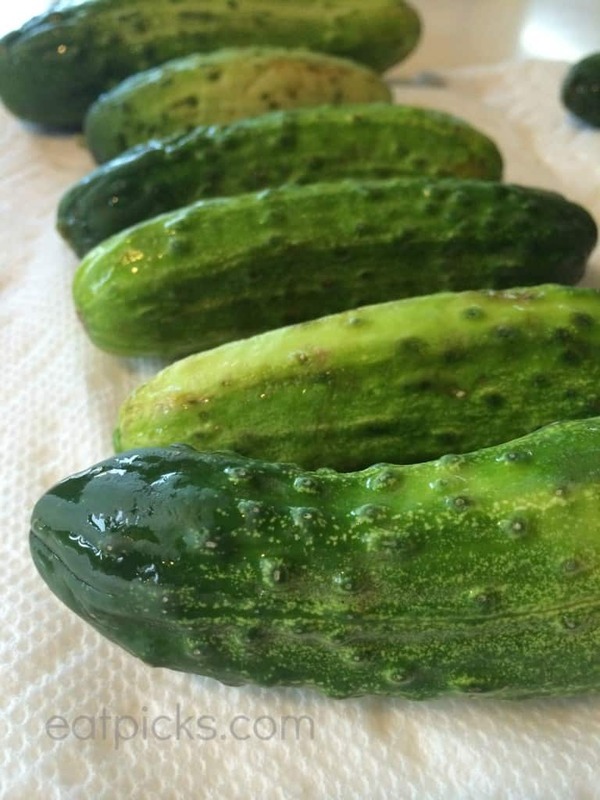 Cannot wait to make my own pickles! Thank you so much for sharing. Love dill pickles!